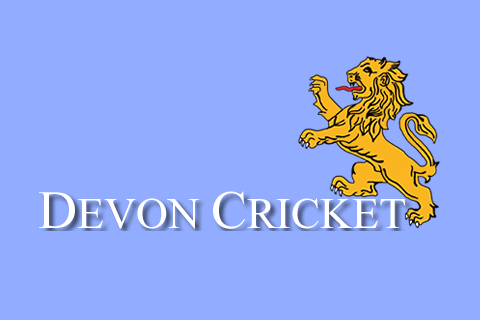 There are a number of funding options open to cricket clubs. Find out what grants and loans you can access here, and details of how to apply. Club events such as NatWest CricketForce and Club Open Days are an important way for the ECB to support and celebrate clubs up and down the country. Be part of our Clubmark accreditation scheme to ensure a high-quality, vibrant, healthy club infrastructure. All you need to know about supporting programmes of activity for all players and members at your club. Play-Cricket.com is the ECB’s central player and team information and administration hub, and is a great way for clubs and leagues to present fixture info and statistics. Players can also access their personal stats. Your one-stop shop for tools and resources to help with project development, facility management and day-to-day club operations. 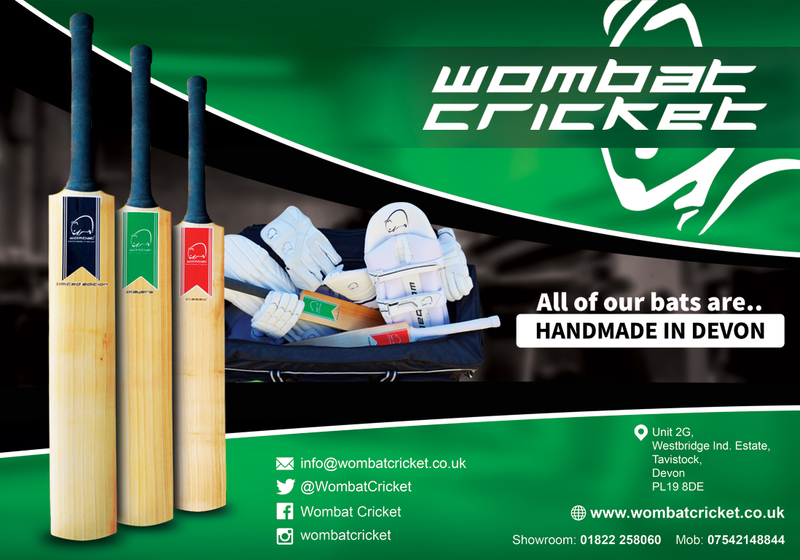 Whether you are swatting up at your desktop or on the go with a smart phone or tablet, this resource is here to help every step of the way as you look to produce high quality pitch and ground performance at your cricket club.